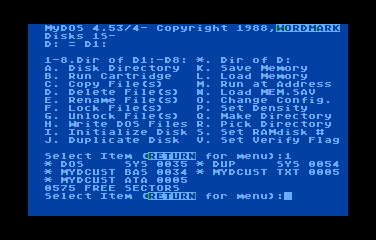 This is a simple Atari BASIC program. binary load file called RUNDUP.OBJ. 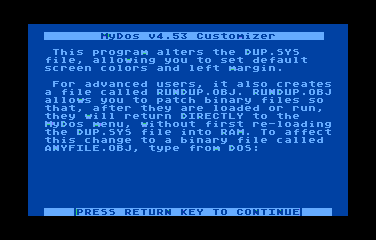 will jump directly to the DUP.SYS menu.